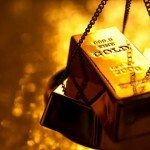 Barrick is in the process of revising its 2019 gold production guidance following the execution of its recent joint venture (JV) with Newmont Mining to create the world’s single largest gold producer. Kirkland Lake Gold has continued to experience success at the Fosterville mine in Victoria, with a greater amount of high-grade quartz-veins than it previously estimated. Northern Star Resources has terminated its contract with Westgold Resources’ contracting business Australian Contract Mining (ACM) on a ‘without cause’ basis. Saracen Mineral managing director Raleigh Finlayson is confident the company will reach its goal of becoming a 400,000oz a year gold producer following its recent progress. 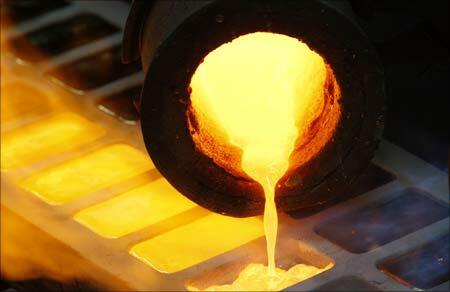 AuStar has produced its first gold concentrate from the Rose of Denmark (RoD) underground mine in Victoria. Australian gold producer St Barbara has extended its air charter services contract to Alliance Aviation Services by a further three years. 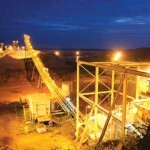 The Super Pit rock falls have caused joint owner Newmont Mining to reduce its Australian gold production guidance to between 1.4 and 1.6 million ounces in 2018. Blackham Resources has announced a mine plan extension for its Golden Age underground gold mine, which has been extended six months to the end of December. Western Australian gold company Red 5 has finalised its acquisition of the Darlot mine and the King of the Hills project in the state’s Eastern Goldfields. 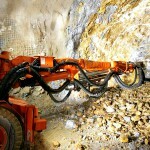 Evolution Mining is considering the sale of its Edna May gold mine in Western Australia, after receiving several acquisition offers. Mining activities have resumed at WPG Resources’ Tarcoola gold mine in South Australia, after it was temporarily suspended due to heavy rainfall. Empire Resources has secured $7.5 million in funding for its Penny’s Find gold mine in Western Australia’s Eastern Goldfields, set to take the mine into full production. Resolute Mining’s Ravenswood expansion project has taken a crucial step forward with the Queensland Department of Environment and Heritage Protection providing the final environmental approval. Kingsgate’s Chatree gold mine in Thailand will cease operations from January 1 2017, despite the new mineral bill allowing legal operation of mines in the country. Thailand’s government has passed a mineral bill allowing the legal operation of gold mines in the country, weeks before the closure of Kingsgate’s Chatree gold mine. The company vying to develop a new gold mine in Victoria are inviting residents from the small town of Stawell to an open day in order to discuss the project.